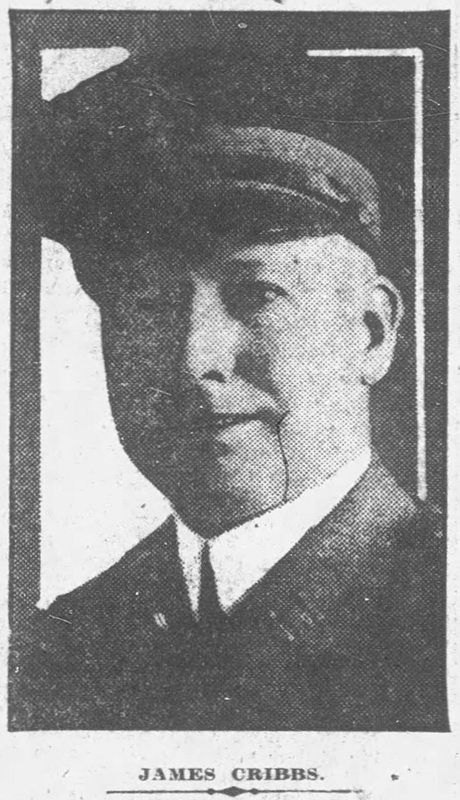 Lieutenant James Cribbs was shot and killed as he and other detectives attempted to apprehend several men who were stealing cases of cigarettes from a train in the railyards at Niagara Falls, New York. The men had unloaded 22 cases of cigarettes and were preparing to load them on a truck when the officers confronted them. The subjects immediately opened fire on the officers, fatally wounding Lieutenant Cribbs. Lieutenant Cribbs was taken to Mount St. Mary's Hospital where he died several hours later. 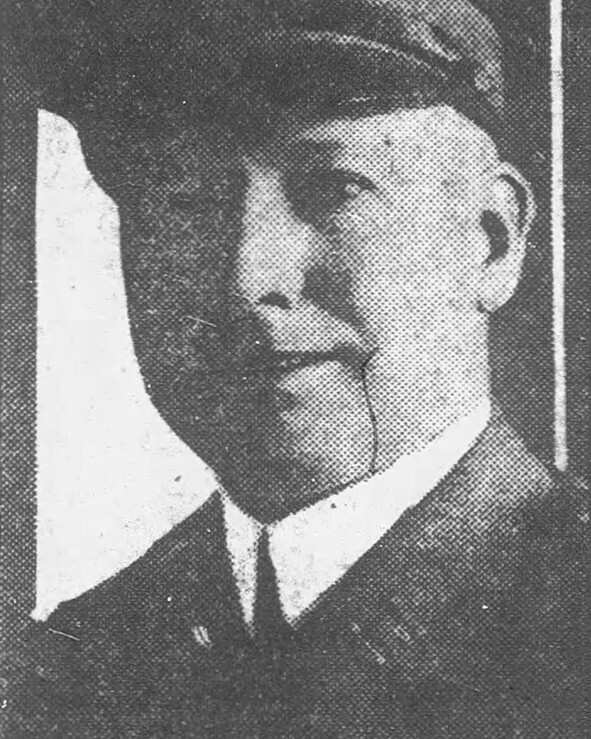 Lieutenant Cribbs was survived by his wife and two daughters.